We are committed to providing individual healthcare providers with the most advanced, state-of-the-art urine drug confirmation testing for scheduled prescription and illicit narcotics. SentryPro is an American Clinical Solutions proprietary laboratory-guided testing platform. This comprehensive system is designed specifically to meet today’s strict medication management, compliance, and qualification standards. American Clinical Solutions stays in front of the crowd by evolving with progress, catering to clients’ needs and tailoring programs to industry demands. ACS delivers high quality service and exemplary reporting standards for clients and their practices. American Clinical Solutions is a leader in providing healthcare providers and medical facilities with accurate urine drug confirmation services for both prescription and illicit narcotics. Using a proprietary method that offers an improved level of detection and accuracy compared to other testing providers, ACS confirms the presence of narcotics and quantifies their levels, helping clinicians develop better, more informed decisions regarding their patients treatment regimens and overall health. 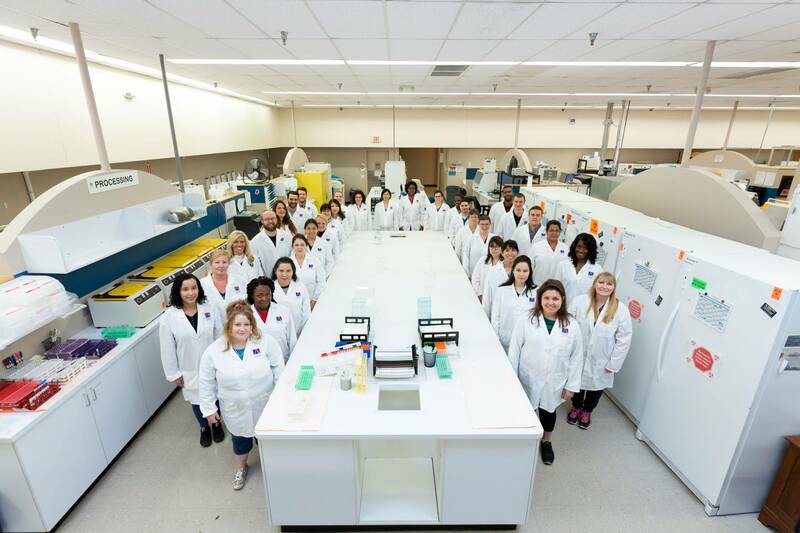 The ACS approach to testing is based on industry standards and tailored according to guidance from our physician partners whose feedback has helped us provide the most comprehensive, highest-quality service and reporting in the field. American Clinical Solutions (ACS) is a leading provider for urine and oral fluid confirmation laboratory toxicology services. ACS was established with the objective to provide accurate, timely and evidence-based lab-guided medication management information to healthcare providers when prescribing controlled substances. Copyright © 2019 American Clinical Solutions, LLC. All Rights Reserved.